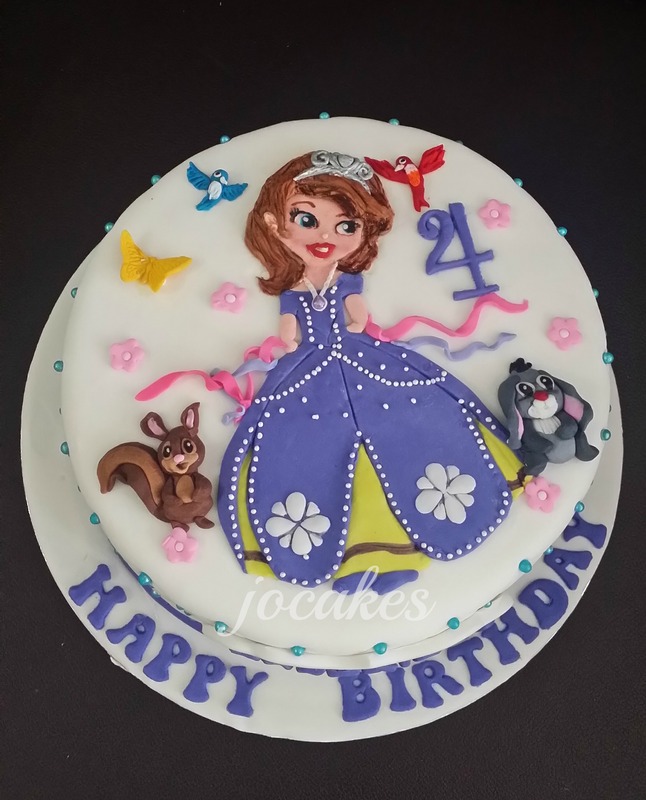 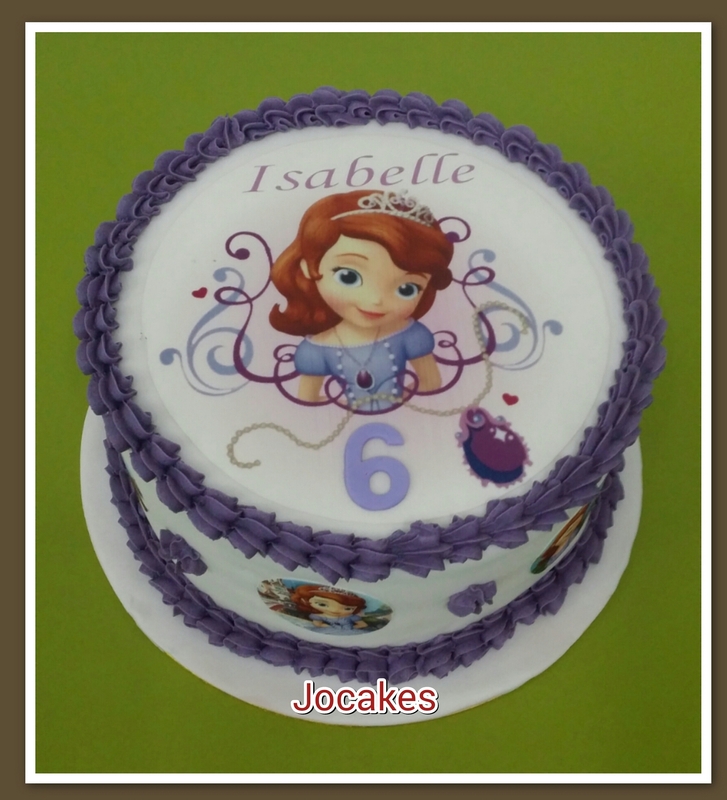 Sofia the 1st edible image cake for Isabelle 6th birthday. 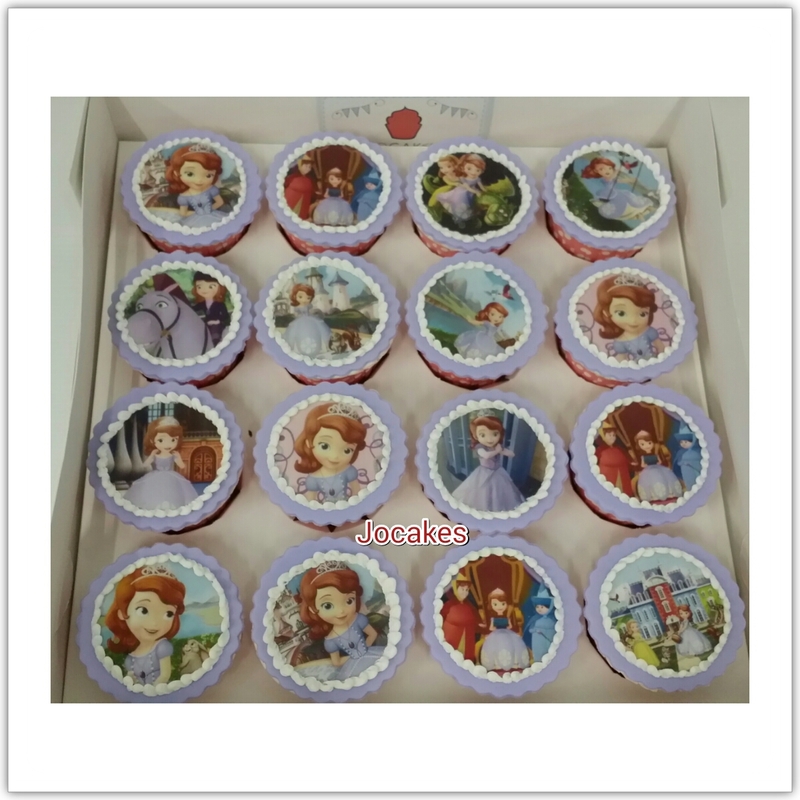 Posted by Josephine Stanley in Sofia the first. 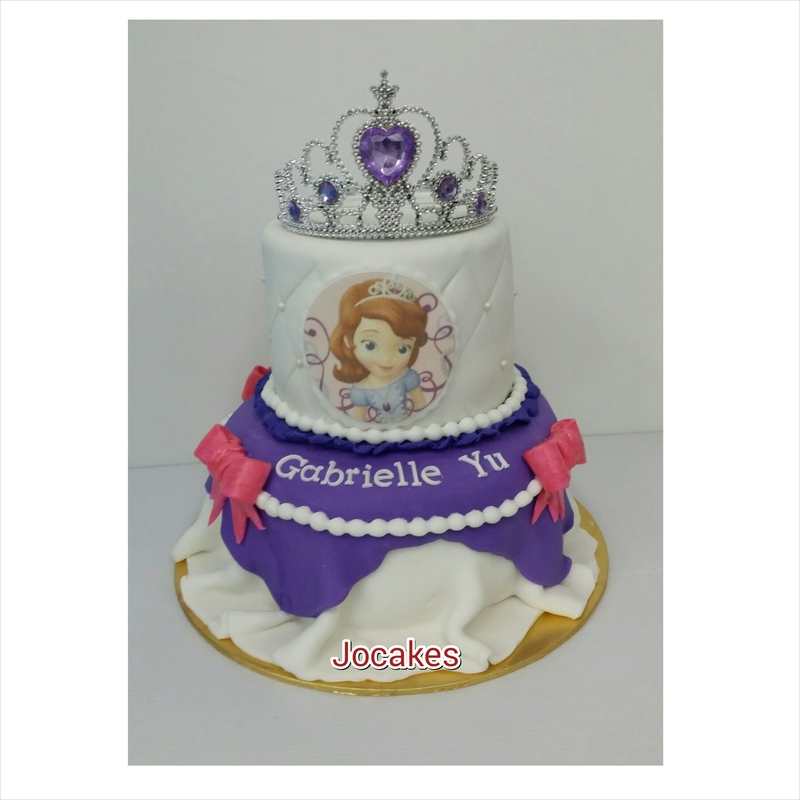 Sofia the 1st cake for Gabrielle Yu. 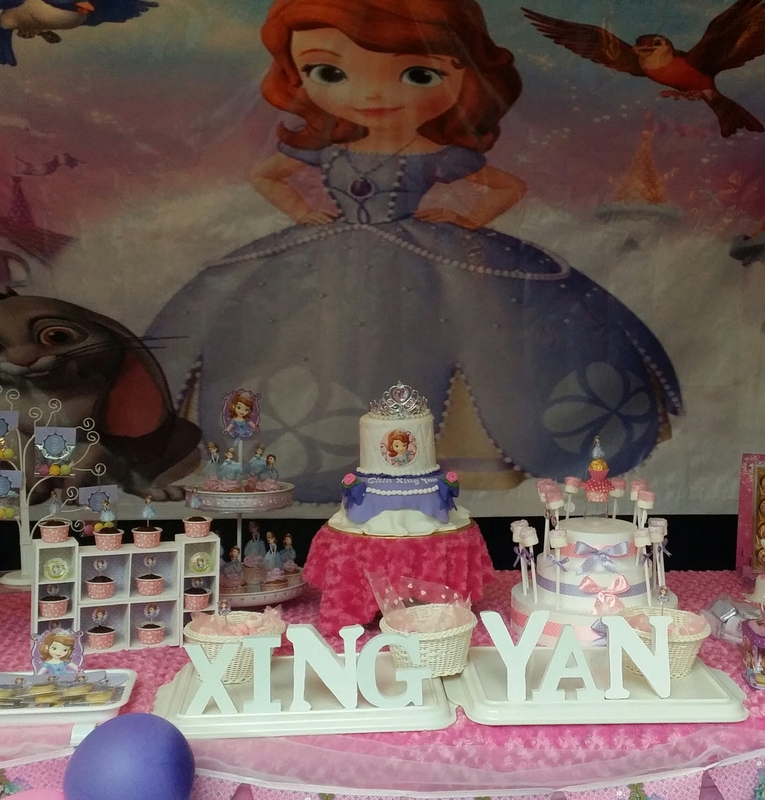 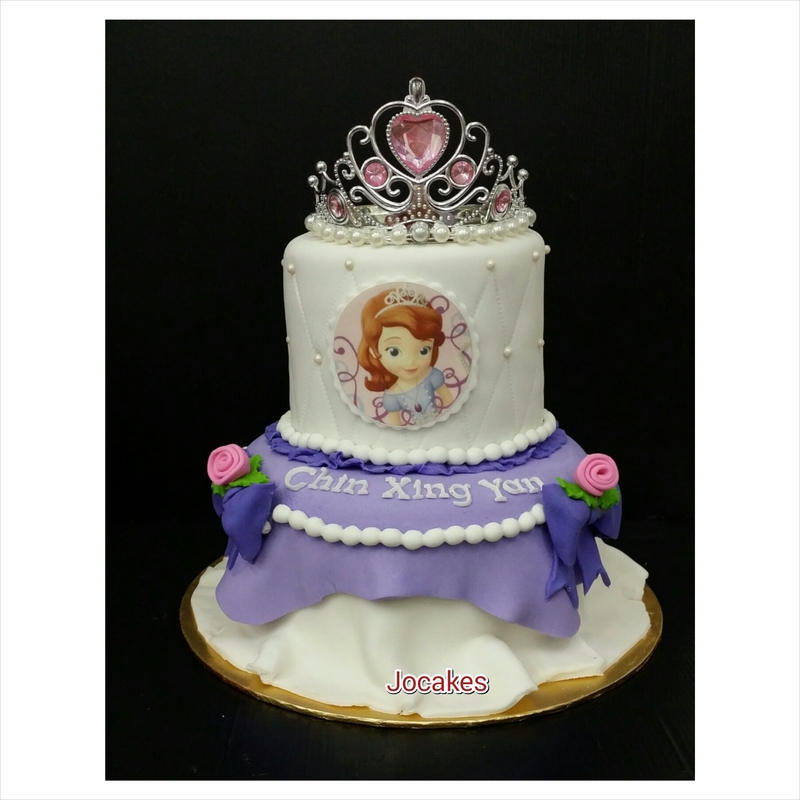 Sofia the 1st cake for Xing Yan. 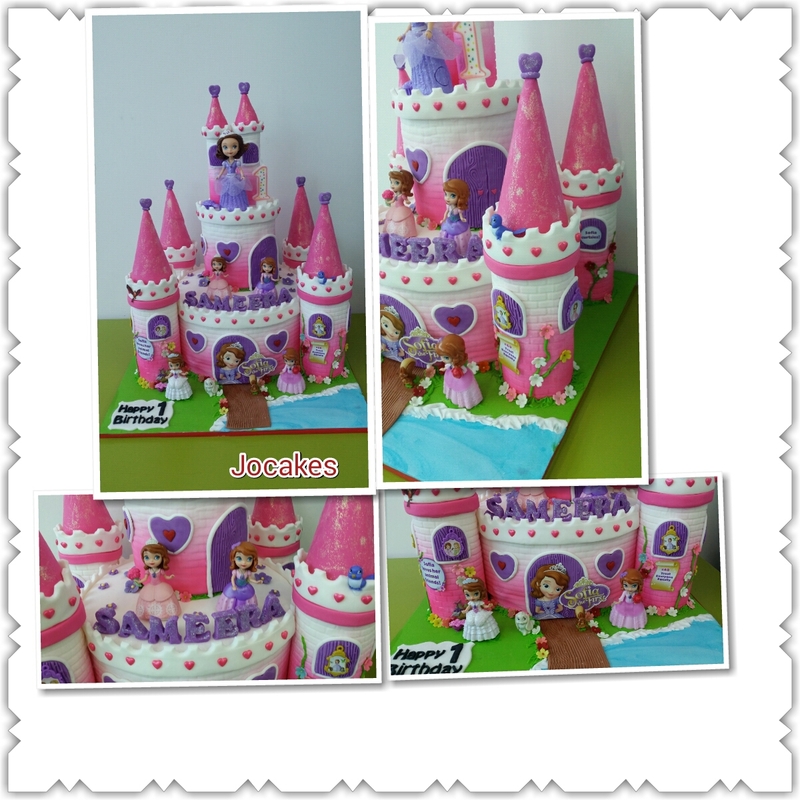 Sofia the 1st cake and cupcakes for Jovee’s 3rd birthday. 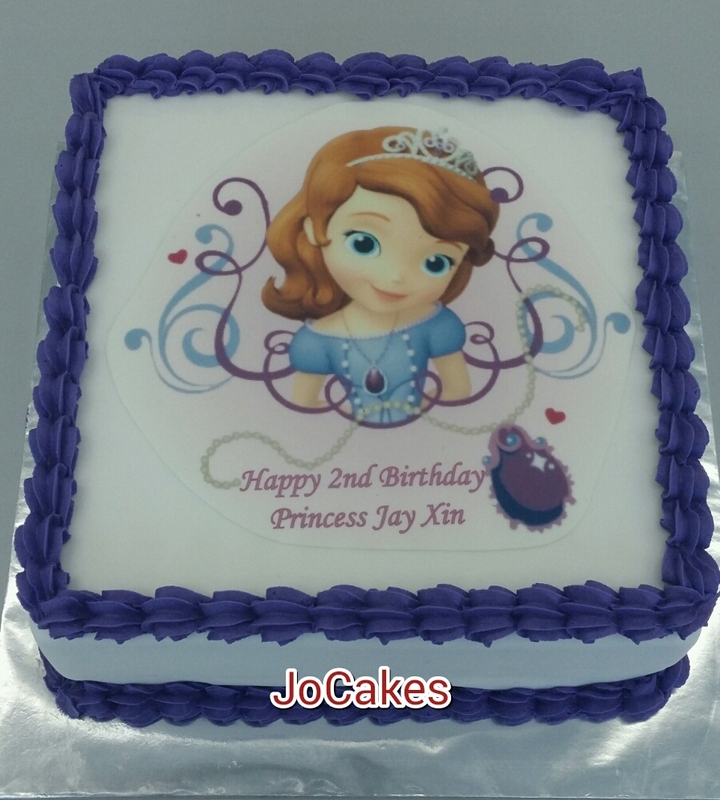 Sofia the 1st cake for Princess Jay Xin’s 2nd birthday. 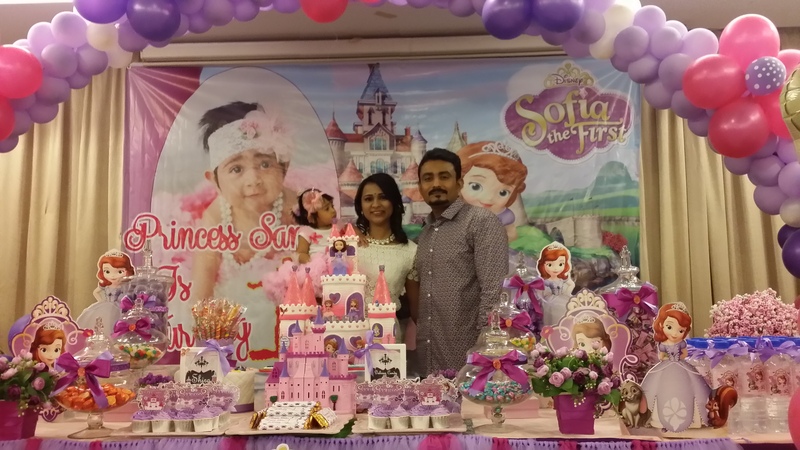 Sofia the 1st theme for Sameera’s 1st birthday. 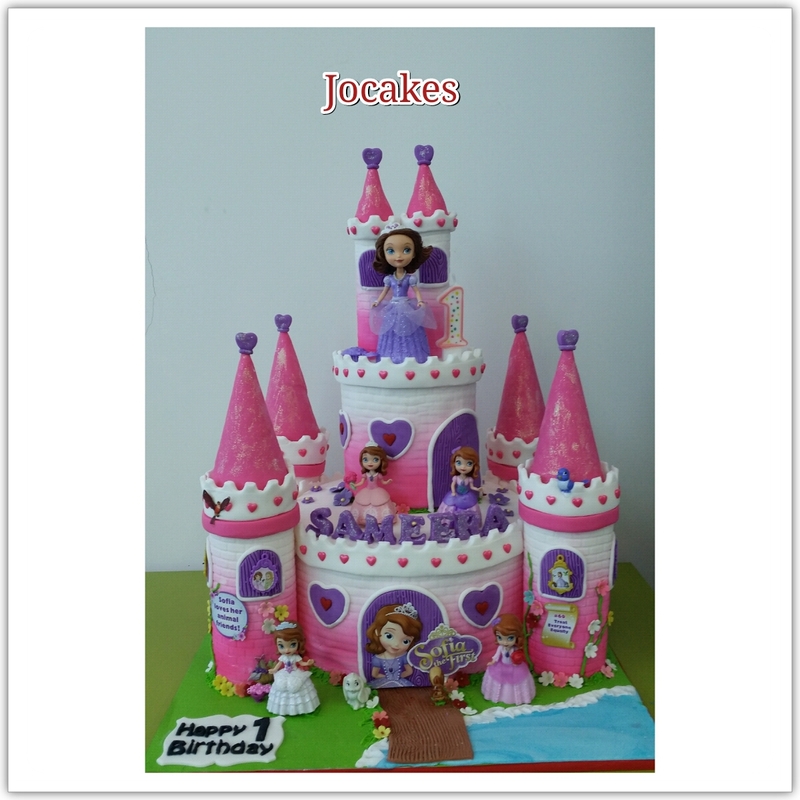 Posted by Josephine Stanley in 1 year old cakes / Cupcakes., Castle cake, Sofia the first. 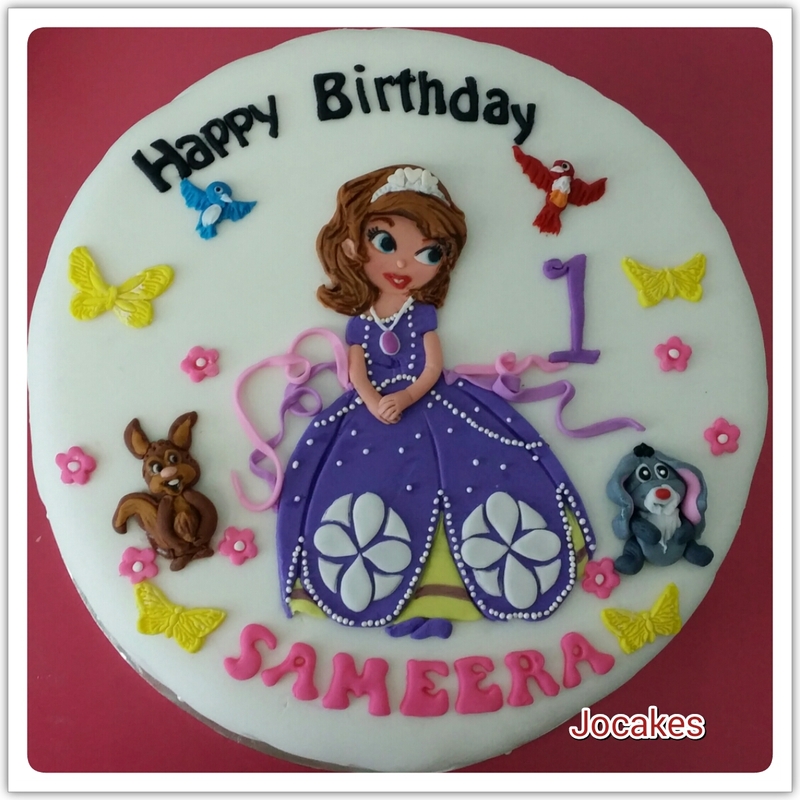 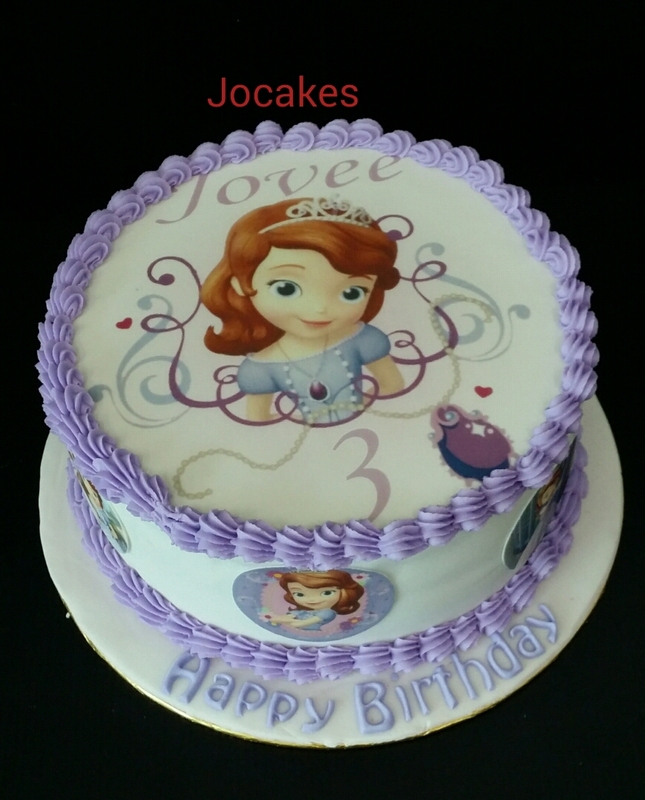 Mdm Premi ordered 2 tier castle cake and 1 tier 10″ round Sofia the 1st cake for Sameera’s 1st birthday party. 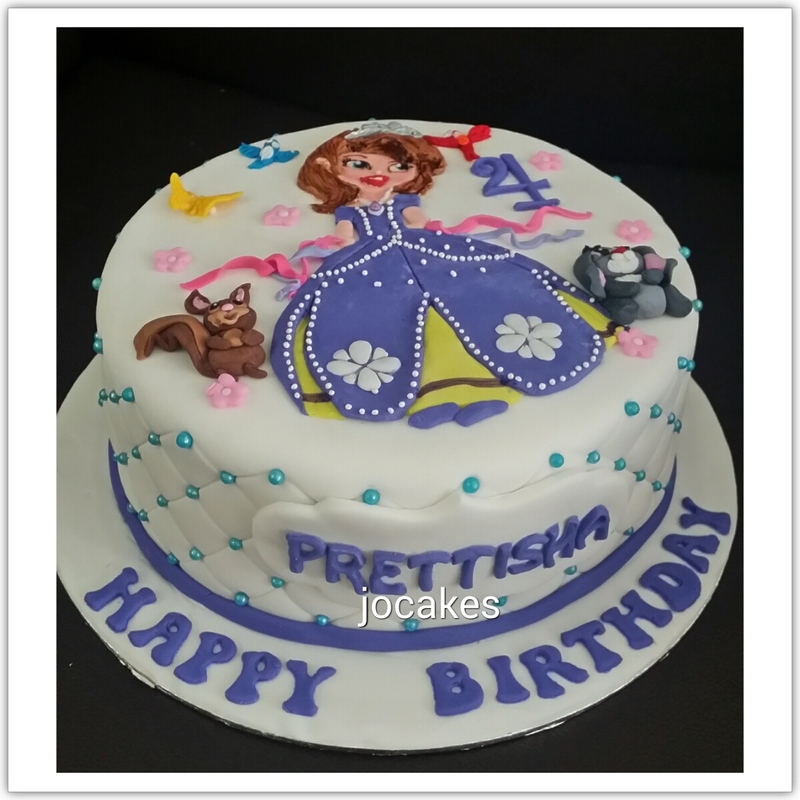 Sofia the !st cake for Prettisha’s 4th birthday.